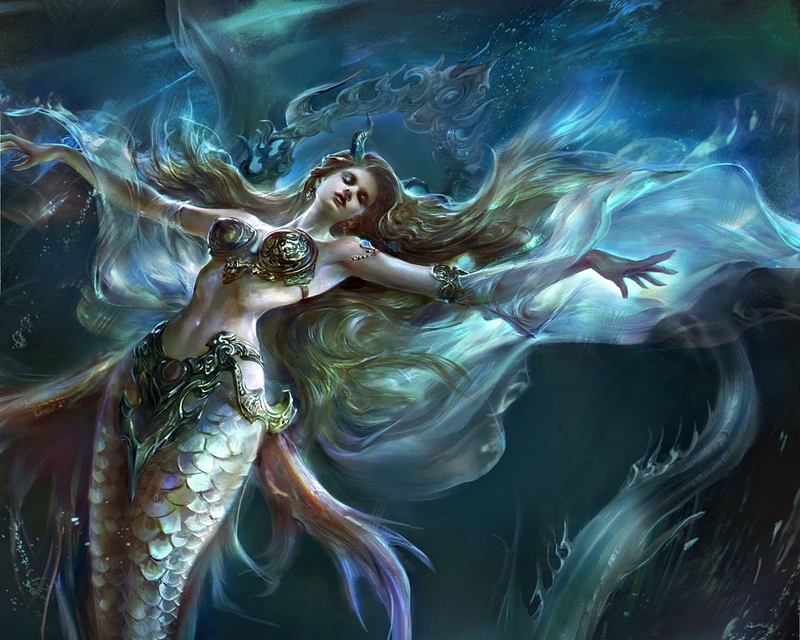 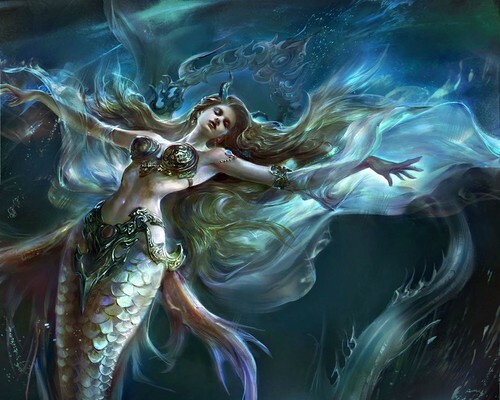 Mermaid . . HD Wallpaper and background images in the Fantasy club tagged: photo fantasy fantasy creature girl mermaid.